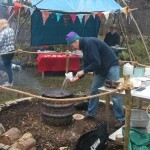 We held our first Dibbinsdale Winter Warmer event on 8th December 2012. All were welcome, and we hope that everybody who came enjoyed themselves. 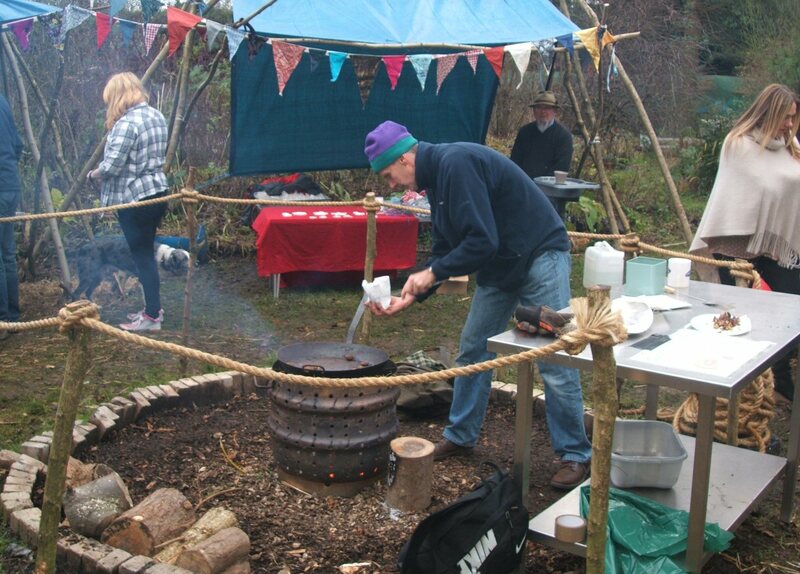 The weather was kind to us and it was a good day with a BBQ, hot drinks & mince pies as well as genuine chestnuts roasted over an open fire (how much more festive than that can you get!). Santa came around and handed out bags of treats to all the kids – they loved it. Thanks to Saint Nic for dropping in. There were also stalls making Christmas decorations and festive wreaths which proved very popular and folk seemed to really enjoy having a go at making their own. Thanks to Russ, Sylvia, Alison & John. The Moonshine Owl Sanctuary brought along four super owls who became stars of the show. They included a Barn, Tawny, Snowy and Eagle owls. There may well have been a Teat but I did not see it…. Thanks to Terry for the good work and a great display. Many thanks to all our volunteers for their hard work and especially to Alan the Ranger without whom it would not have been possible. Look out for our next event, probably early Summer and then another Winter Warmer next year.